A motorcyclist fell from a Tampa overpass in what is being called a fatal hit-and-run involving another motorcycleA man is dead after a shooting in Bradenton early Monday morning. 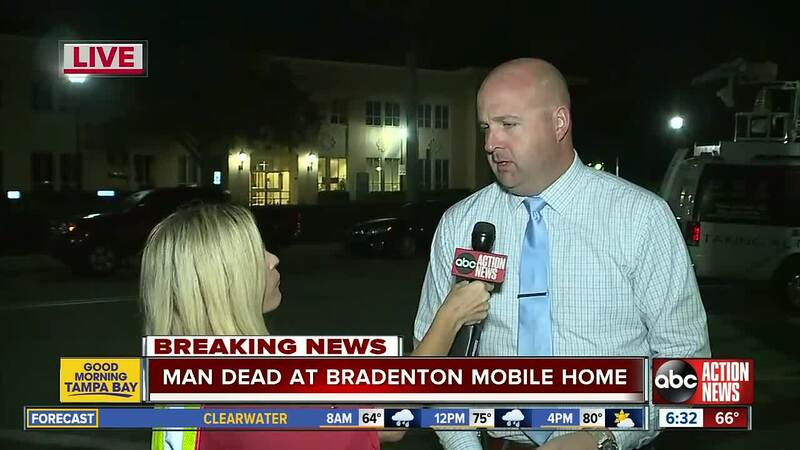 BRADENTON, Fla. — A man is dead after a shooting in Bradenton early Monday morning. 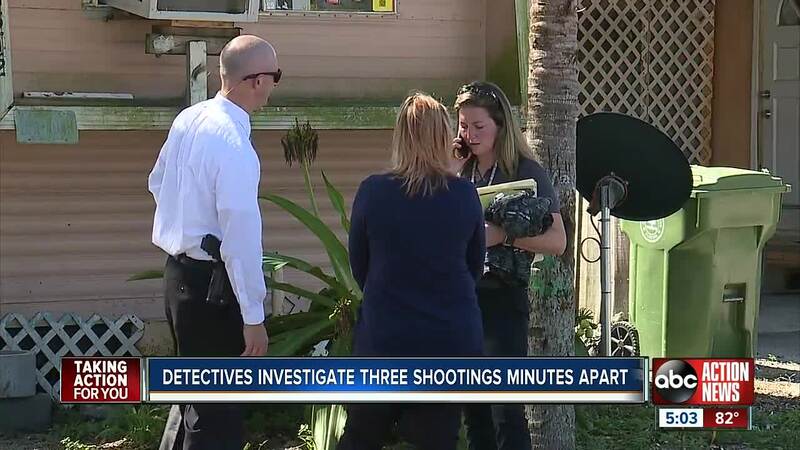 The Bradenton Police Department said officers responded to reports of shots being fired in the Manatee Mobile Home Park around 12 a.m. 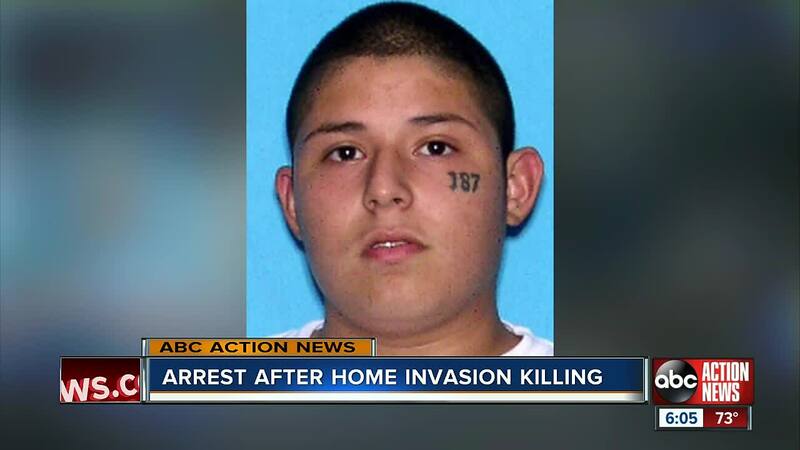 Upon arrival, officers found Joshua Gonzalez, 24, dead inside his home. While conducting the homicide investigation two other victims with injuries similar to Gonzalez’s were found. Detectives are currently working to see if they are related. Detectives announced on Saturday that a 24-year-old suspect was arrested and charged. Catallino Reyes is facing a felony murder charge. Authorities say Reyes was injured in the shooting and remains in police custody while being treated. Detectives are still actively working this case and more information will be released when available. Anyone with information about the shooting is asked to contact the Bradenton Police Department at 941-932-9300.